is a Yorkshire based charity. A collection of amazing stories from families we've helped. We are the last resort for families who may have limited funds. 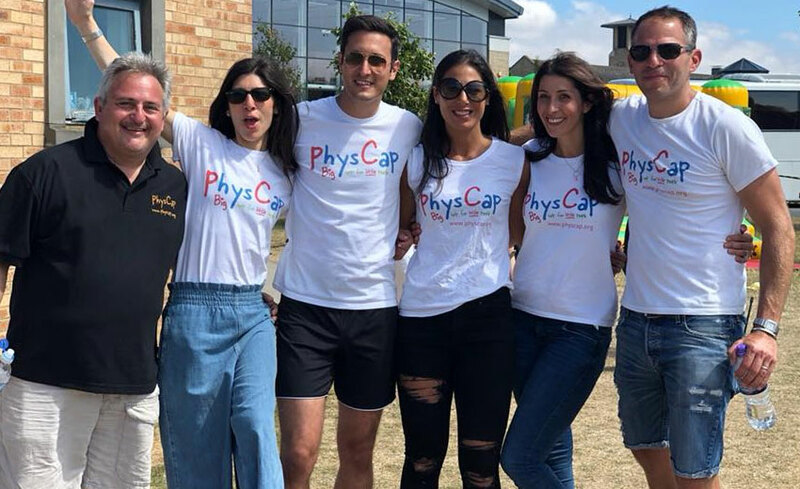 PhysCap is a Yorkshire charity dedicated to improving the quality of life for children suffering from severe physical disabilities, by purchasing specialised and therapeutic equipment. 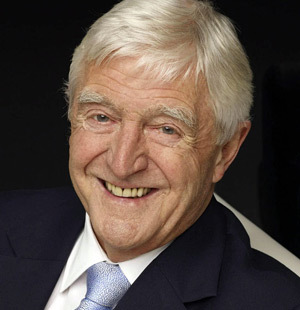 We have helped thousands of children over the past 40 years, but there are still many more who need our help. Every penny you donate goes directly to the children who need it. 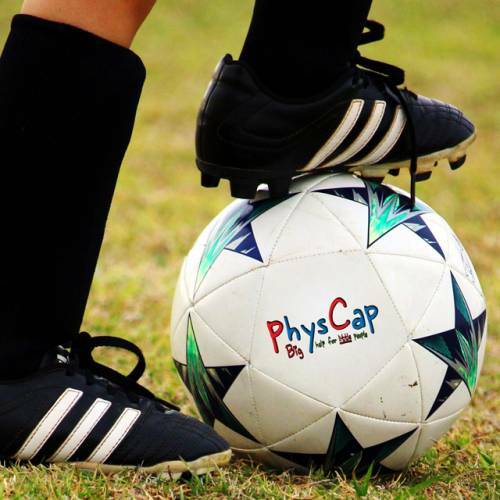 The goal of the charity is to ensure that we always have the funds readily available to help children cope a little better with disabilities and to offer financial assistance whenever the need arises. 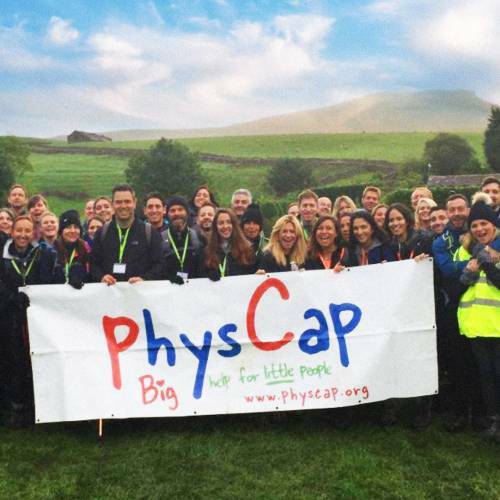 Established in 1970, PhysCap is a Yorkshire based charity run completely by volunteers. 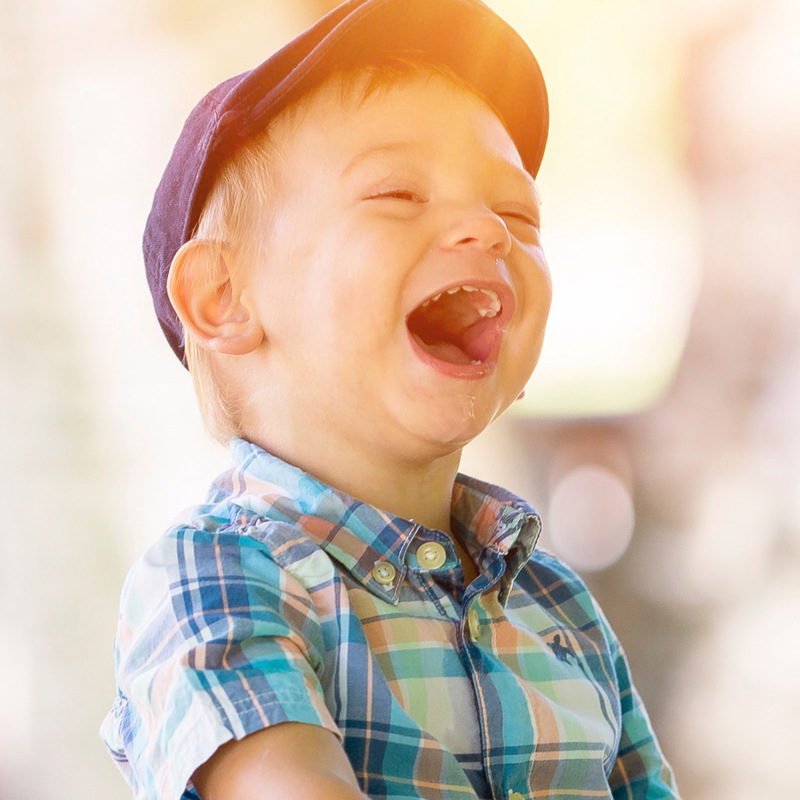 We are dedicated to improving the quality of life for children suffering from severe physical and mental disabilities within the Yorkshire area. We are the last resort for families who may have limited funds to buy specialist or therapeutic equipment for their children to help make their lives a little easier. We work very closely with therapists, hospitals and local specialist schools in our area who know our reputation and refer many families to us. In the past, we have supported children with conditions such as Cerebral Palsy, Cats Eye Syndrome, Angelman’s Syndrome and Muscular Dystrophy to name but a few. Meet some of our wonderful children and their families . Our wonderful children and their families that we have been honored to help. Some of our committee share their suggestions for fundraising ideas. 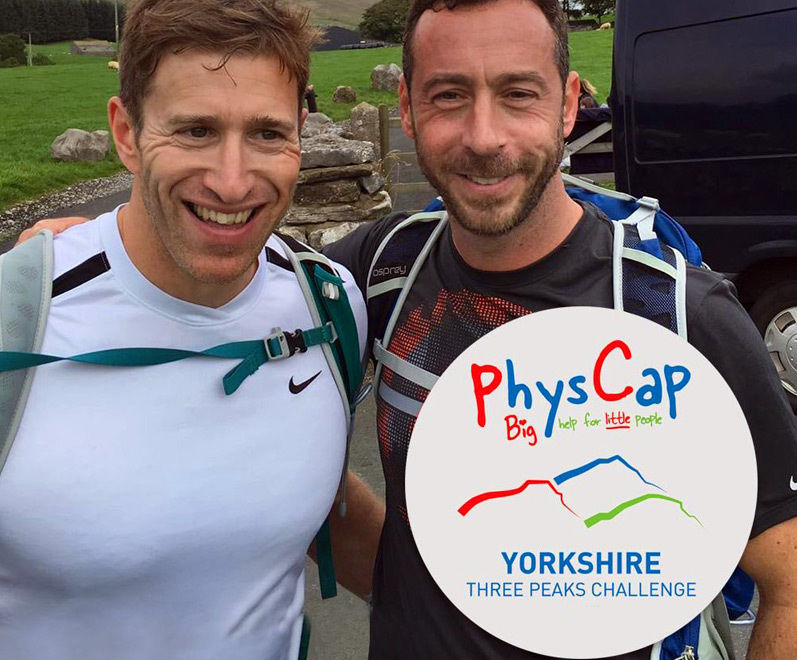 PhysCap runs events throughout the UK to help raise money for our children. We have a range of events suitable for all ages and abilities. efforts and support over the years.